British singer/songwriter Daniel Sebastian Caplen, professionally known as Dan Caplen, has shared his new promotional single online. “Two Fingers” is now available via iTunes, Apple Music, Amazon, Google Play, Tidal and all other digital streaming platforms. 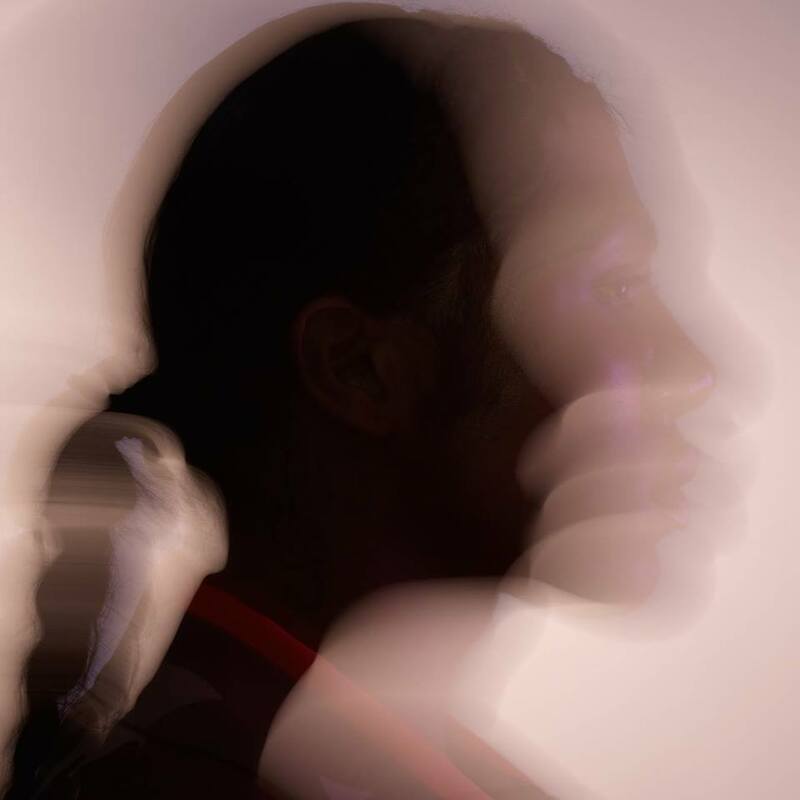 As mentioned in earlier posts, Caplen’s upcoming project – featuring the Ray BLK-assisted / Jordan Riley and Mark Ralph-produced “Flat Champagne” – is expected to arrive early next year via Atlantic Records UK. The still-untitled collection reportedly boasts further productions and songwriting contributions from Fred Cox, Hannah Yadi, James Newman, Amish “ADP” Patel, Jennifer Decilveo, Frank Gamble, Amy Wadge, Jamie Hartman, Fraser T. Smith, Jamie Scott, Wayne Hector, and Jonny Coffer. Stream the audio clip for “Two Fingers” below. Kamille has announced the details for her debut single. The British singer/songwriter (born Camille Angelina Purcell) christened “Body” as the first promotional cut from her upcoming project and will release it on October 6th via iTunes and all other digital streaming platforms. The track was written by Kamille alongside Linus Nordstrom and Frank Nobel of Swedish production duo Goldfingers, who have also worked on the next projects by John Newman, Louisa Johnson, Mali-Koa, Charlotte OC, L Devine, Antigoni Buxton, Fleur East, Liza Owen, and Mic Lowry. o u t n e x t w e e k.
made this vid with some of the lyrics. can't believe it's actually happening. As mentioned in earlier posts, Kamille’s forthcoming debut project is expected to arrive in 2018 via Universal Music Group / Virgin EMI Records. The still-untitled collection reportedly delivers furthers productions and songwriting contributions from Ritual (Dua Lipa), Chris Loco (Rita Ora), Two Inch Punch (Sinead Harnett), MNEK (Zara Larsson), Fred Ball (Toni Braxton), Sam Romans (Alicia Keys) and TMS (Paloma Faith). Fans of Kamille’s songwriting should also keep an eye on the next releases by Rudimental, Anne-Marie, Ella Henderson, Louisa Johnson, Bebe Rexha, Rihanna, Jessie Ware, Era Istrefi, Lewis Capaldi, David Guetta, Calum Scott, Fleur East, Jess Glynne, Ella Eyre, Louis Tomlinson, and Tamera Foster. Stream the audio clip for “Get Some” below. Alex Aiono has announced the details for his new single online. The Maori/Samoan-American singer and songwriter (Martin Alexander Aiono) christened “Does it Feel Like Falling” – featuring Trinidad Cardona – as his next promotional single and will release it on September 15th via iTunes, Apple Music, Amazon, Google Play, Tidal and all other digital streaming platforms. Aiono’s upcoming project, on the other hand, is expected to arrive later this year via Universal Music Group / Interscope Records. The still-untitled collection reportedly delivers songwriting contributions from Levi Lennox (FKA twigs), Jin Jin (Raye), Ammar Malik (Ed Sheeran), Lisa Scinta (Fifth Harmony), Eskeerdo (Rihanna), Madison Love (Zara Larsson), Verse Simmonds (K. Michelle) and Jesse Saint John (Nick Jonas). 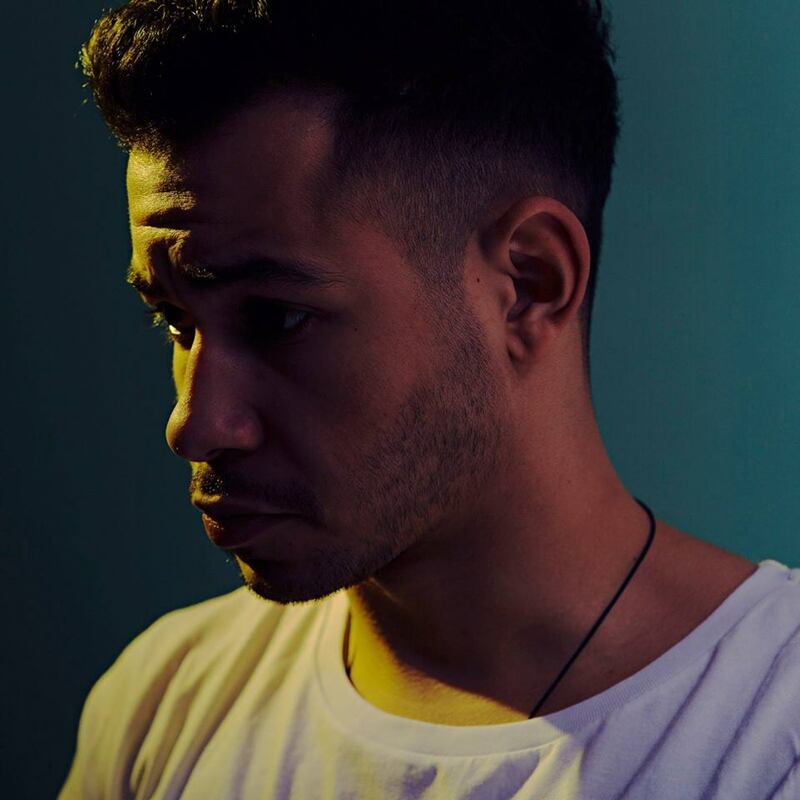 On the production front, Aiono has worked with D’Mile (Raye), Jason Evigan (Britney Spears), Axident (Justin Bieber), Cass Lowe (Sam Smith), JRY (Charlie Puth), Maestro Tha Baker (Imani Williams), Sermstyle (Dua Lipa), Jamie Hartman (Kacy Hill), ADP (Ella Eyre) and Darhyl Camper (Ne-Yo). Stream the audio clip for “Question” below. 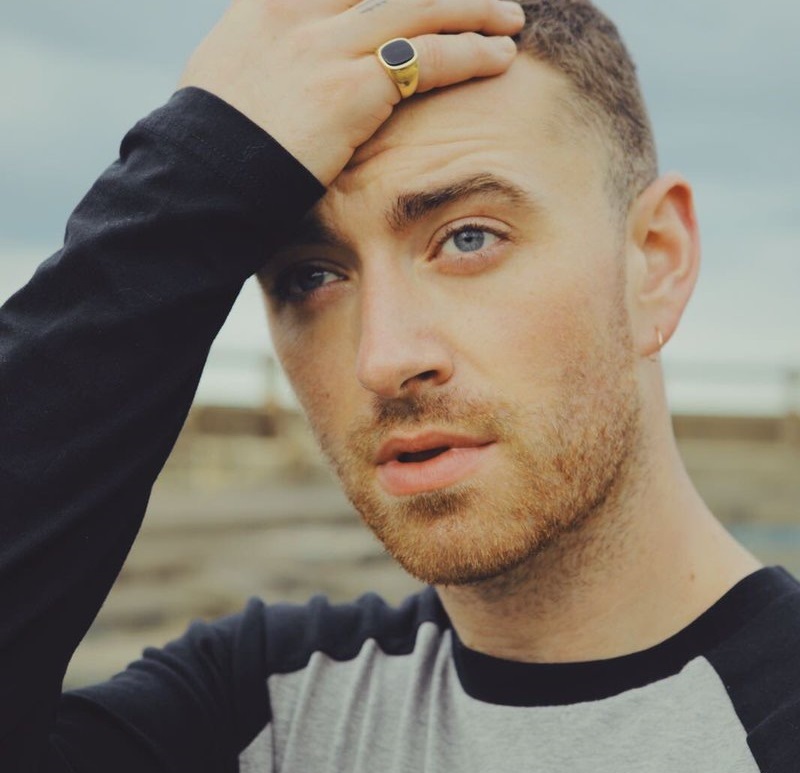 Sam Smith has confirmed the details for his new single. The British singer/songwriter (born Samuel Frederick Smith) christened “Too Good at Goodbyes” as the first promotional cut from his upcoming sophomore album and will release it on September 8th via iTunes, Apple Music, Amazon, Google Play, Tidal and all other digital streaming platforms. As per ASCAP’s Reportory, the track was co-written by regular collaborator James “Jimmy Napes” Napier alongside Tor Erik Hermansen and Mikkel Storleer Eriksen of Norwegian production duo Stargate. Smith’s second studio collection, tentatively entitled ““TPH-50HR,” is scheduled to arrive later this year via Universal Music Group / Capitol Records. The follow-up to 2014’s “In the Lonely Hour” reportedly boasts additional songwriting contributions from Sophie “Frances” Cooke (Meghan Trainor), Levi Lennox (Zayn Malik), Rachel Furner (Craig David), Jason “Poo Bear” Boyd (Trey Songz) and Iain James (Emeli Sande). Among the producers expected to appear on the album are Malay (Frank Ocean), Two Inch Punch (Sabrina Claudio), Martin Sjolie (Maria Mena), Cass Lowe (Tinashe), Paul Epworth (FKA twigs), Fred Cox (Tanika Bailey), Joel Little (Khalid), Timbaland (Nelly Furtado) and Fraser T. Smith (RAYE). Watch the music video for “Writing’s on the Wall” below. Prince Charlez has unleashed his new promotional single online. “Back Around” – which was collectively produced by DannyBoyStyles and Fred Ball – is now available via iTunes, Apple Music, Amazon, Google Play, Tidal and all other digital streaming platforms. Charlez’s upcoming debut project – featuring previous single “Bitty” – is expected to arrive later this year via Republic Records. Charlez’s resume boasts additional works with producers including Da Internz, Brandon “B.A.M.” Hodge, Mike Dean, Fraser T. Smith, DJ Mustard, Ed Harcourt, RedOne, Darhyl “DJ” Camper, Hit-Boy, Mick Schultz, Sermstyle, Alex Da Kid, Cirkut, Parker Ighile, Drumma Boy, and Mike Caren. Stream the audio clip for “Back Around” below. British singer/songwriter Rita Ora has connected with Swedish DJ, remixer, and record producer Avicii (born Tim Bergling) for his new promotional single “Lonely Together,” now available via iTunes, Apple Music, Amazon, Google Play, Tidal and all other digital streaming platforms. Featuring co-production duties by Benny Blanco and Cashmere Cat; “Lonely Together” was co-written by Ali Tamposi (Lea Michele, Demi Lovato), Brian Lee (Selena Gomez, Fifth Harmony) and Andrew Watt (Charlie Puth, Justin Bieber). Preceded by the Steve Mac-produced / Ed Sheeran-penned “Your Song;” Ora’s upcoming sophomore album is scheduled arrive in 2018 via Warner Music Group / Atlantic Records UK. Stream the audio clip for “Lonely Together” below.